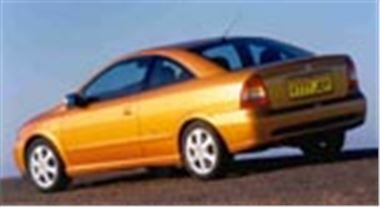 www.broker4cars.co.uk has for immediate delivery Vauxhall Astra 2.2 16v Bertone Coupes at £13,995.00 each. This represents a saving of £2,655.00 off list price. The cars are UK supplied via a contracted dealership so customers benefit from the 3 years manufacturer/dealer warranty and roadside assistance. Colours choice is: Carbon Black, Ural Mountain, Aruba Blue, Nocturno and Chianti Red.